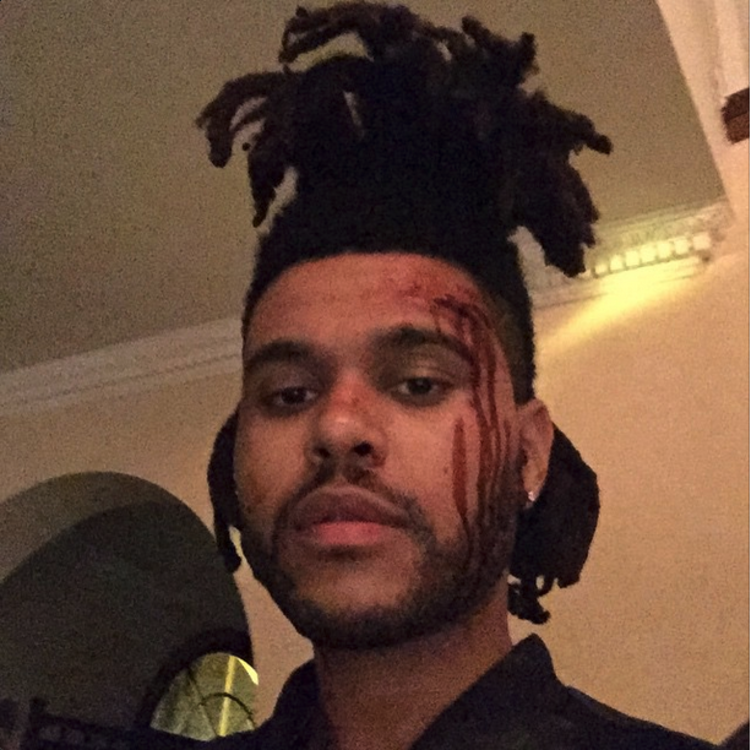 Here's another new Weeknd track, "In The Night." Ever since he delivered a show-stopping cover of "Dirty Diana" on Echoes Of Silence, The Weeknd's affinity for Michael Jackson's been no secret. Today, though, he delivers what might be his most M.J.-esque original track to date. Following "I Can't Feel My Face," here's "In The Night." Outfitted with a retro bounce, the track has Abel Tesfaye giving us his best falsetto throughout, gliding over glossy synths on this radio-ready track. When viewed alongside "I Can't Feel My Face," "In The Night" suggests that Tesfaye's yet-to-be-titled new album will be his poppiest yet, taking his dark, lustful paeans out of the bedroom and into a dimly-lit VIP section.